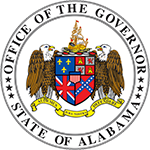 Lee Sentell was appointed by Governor Kay Ivey to his fourth term as director of the Alabama Tourism Department, a position held since 2003. 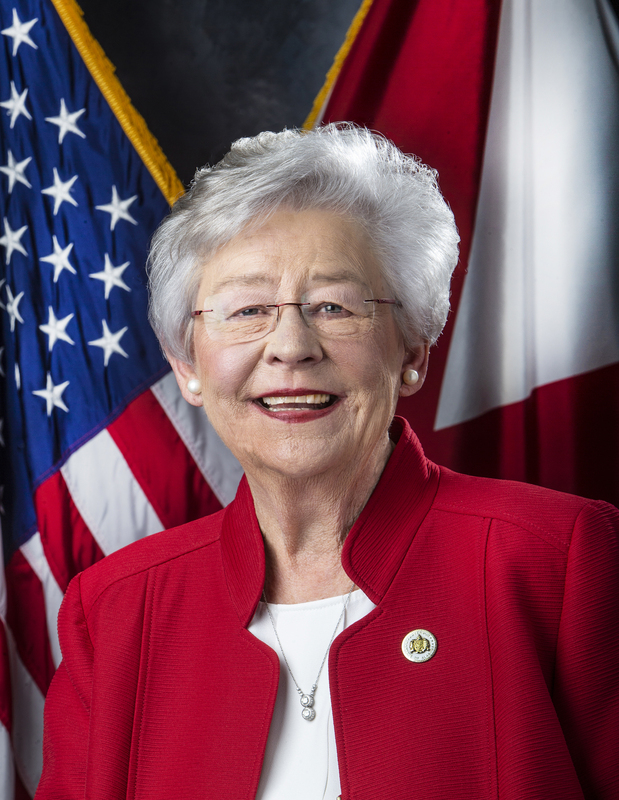 During his tenure, Alabama’s tourism industry has grown 119 percent to $14 billion, making Alabama’s tourism growth one of the highest in the Southeast. Under Sentell’s leadership, the agency has been recognized for successful marketing campaigns that increased tourism in Alabama. The agency has received national awards for advertising campaigns focusing on Alabama arts, foods and small towns. 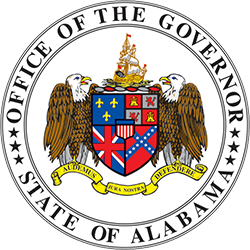 In 2014, he convinced the Alabama Legislature to declare “Sweet Home Alabama” as the official marketing slogan for the state. 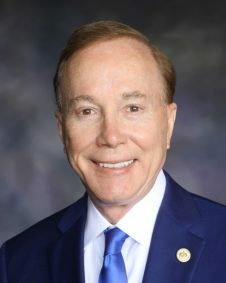 He serves on the boards of the National Tourism Directors Council, the Southern State Tourism Directors Association, the Alabama Historical Commission, and the Alabama Music Hall of Fame. He previously served on boards of the Alabama State Council of the Arts, the Alabama Shakespeare Festival, and the Alabama Humanities Foundation. He is the founder and chair of the U.S. Civil Rights Trail associated with TravelSouth USA based in Atlanta. He was marketing director of the U.S. Space & Rocket Center and served as tourism director of the Huntsville Convention & Visitors Bureau. He is a former city editor of the Decatur Daily. The Ashland, Ala. native is a communications graduate of Auburn University.